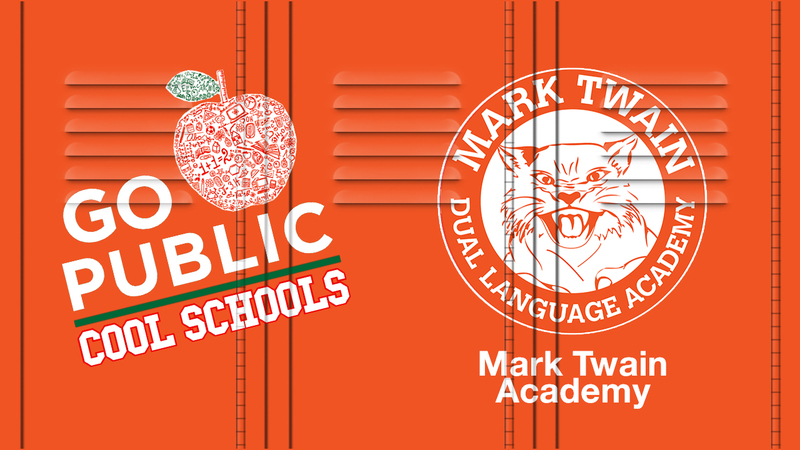 Twain Dual Language Academy opens this August as the only 100 percent dual-language, public school in the city. The academy will open with grades PK-2, ultimately expanding to serve students through 8th grade. Dual language is embedded into the educational model—across the board and in every subject—so that every student benefits from the proven academic advantages that occur when native English and Spanish speakers come together to learn in the classroom. Based on research, both native English speakers and English learners benefit cognitively and academically when they learn to read and write at grade level in a second language, along with their native language. 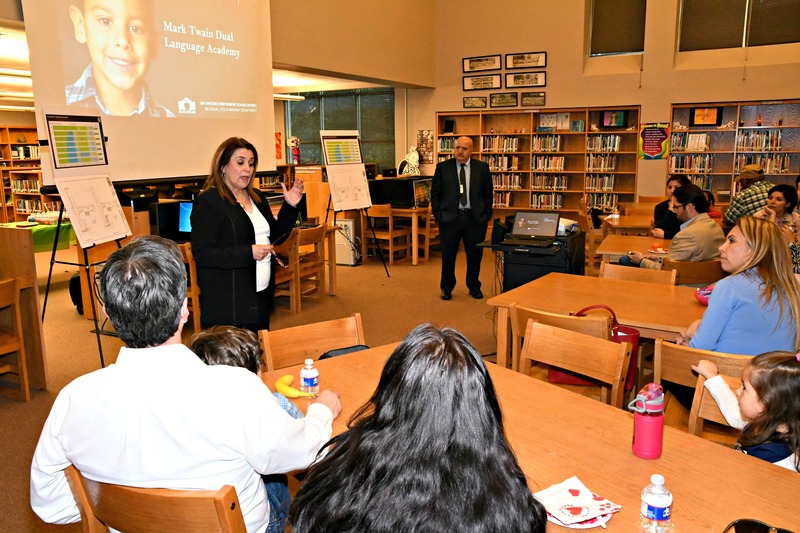 The District also hopes to cultivate students with higher levels of intercultural understanding and collaboration, skills that are necessary for success in a diverse, global society. Vote for us! Congratulations Cast Tech High School for being this month's Go Public Cool School!